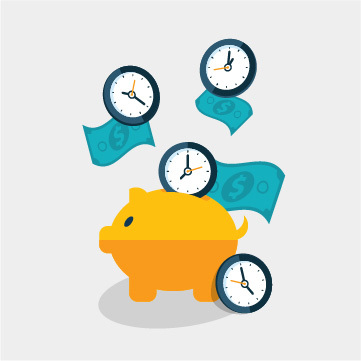 Are you looking to streamline and speed up your business? 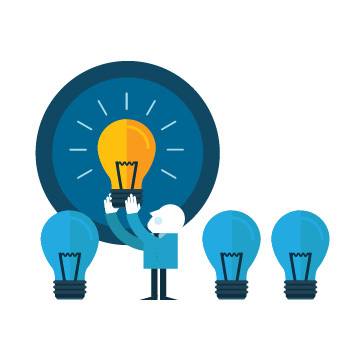 Do you want to be more adaptable and able to plan ahead? Do you have high expectations regarding ergonomics and quality? Let our excellence pave the way to your success! 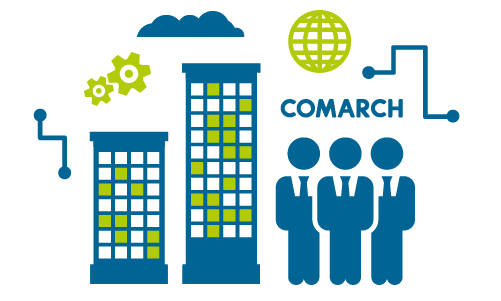 Numerous leading companies from all over the world rely on Comarch ERP Enterprise to help them expand their market position. Our ERP system has won multiple awards for ERP System of the Year in the mail order business category: in 2011 for the Zalando project and in 2013 for the projects with Falke and KiK24.